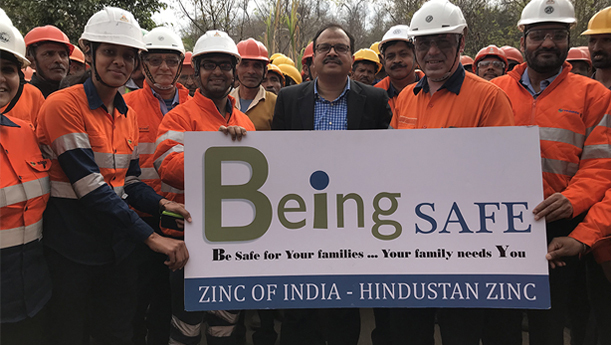 Being Safe is an innovative project developed by Corporate Communication–Hindustan Zinc to bring in ‘Safety as a Responsibility’ through direct informal interactions and bridging the gaps between Compliances and Acceptance. Based on human psychology and an individual’s reactions to different situations, the project aims to develop mind balancing tools that relieve acute work stress and lead to positive energy and happiness. Being Safe is a statement of pride. 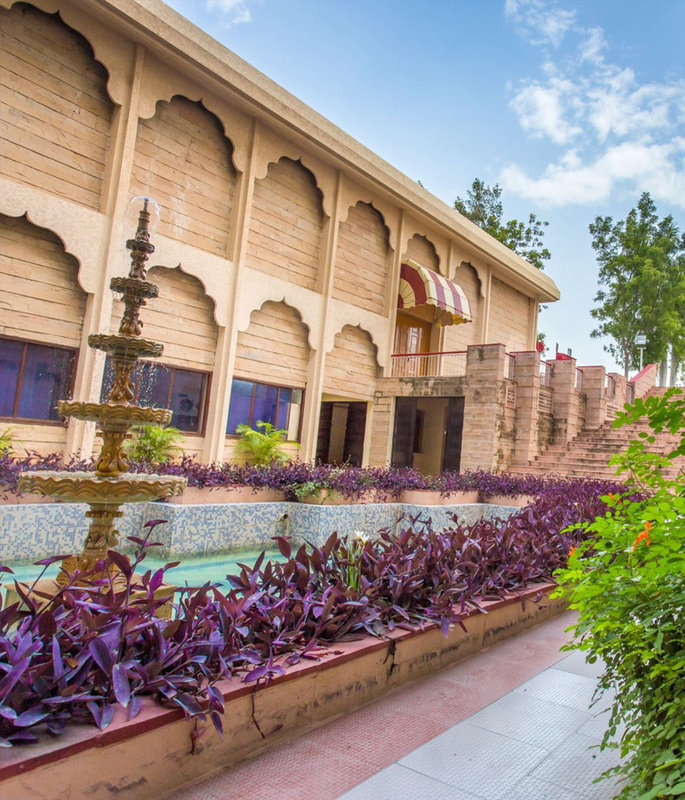 It has its uniqueness in its journey to achieve Zero Harm and Zero Incidents in the organisation. Being Safe’s objective is to foster ‘No Unsafe Act Reported’ in any month either with in or outside the premises by any of the employees, contract employees or their families. This on-ground activity involves screening of safety films, discussions of live case studies and Q&A sessions with the contract & non-contract workforce, family members and students. Meditation sessions are organized post screening of the safety films to understand what goes on in their minds post such incidents. Many of the employees share their personal experiences beyond the boundaries of the plant. A direct on-the-spot feedback is also taken from the employees, which is found to be very encouraging in this endeavour to achieve Zero Harm & Zero Incidents. This feedback is compiled and circulated to all the employees of Hindustan Zinc after wards. Being well aware of the increased death toll statistics in road accidents,we realise the need to improve safety on the roads. As a responsible corporate and for a social cause, we have entered into an MoU with Rajasthan Parivahan Nirikshak Sangh (RPNS ) – a body affiliated with the All India Federation of Motor Vehicles Department Technical Executive Officers Association, Bangalore. Accordingly, we have provided a well-equipped safety mobile van to the All India Federation of Motor Vehicles under the ’Rajasthan Road Safety Awareness Mission Program‘. This mission is the first in Rajasthan to spread road safety education and awareness among the general public. The road safety van used to spread road safety awareness in schools, colleges, corporates, and rural areas has succeeded in reducing road accidents in Rajasmand within a period of three years. The mission, which has received appreciation from all corners, is a novel endeavor to ensure that every individual drives back home safely.